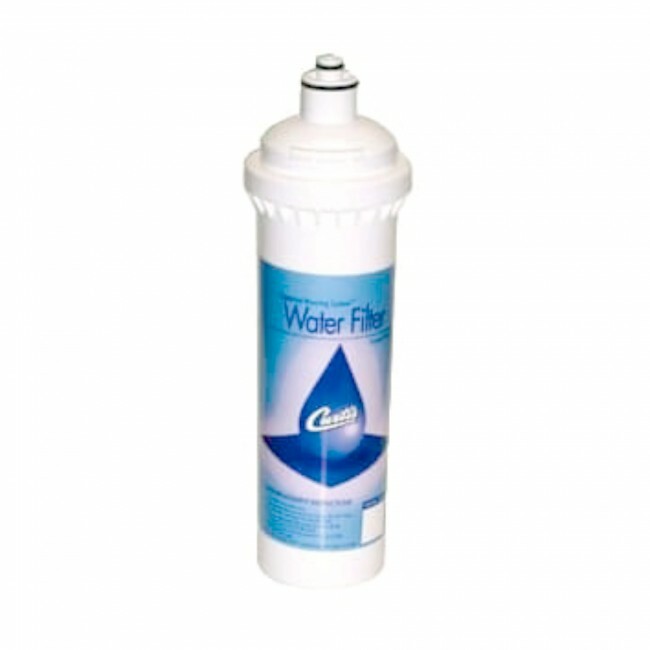 Clean water is the first pillar needed in production of good quality coffee, and the Curtis 10" Replacement Cartridge can produce 10,000 gallons of just that for you. 98% of your coffee is composed of just water, which leaves only 2% for the taste of your coffee to compensate for any hardness in the water - so clear the pathway! Allow the nuances in your coffee to fully bloom through the support of a clean and well maintained water tank. This replacement cartridge will filter out scale, sediment, and chlorine creating a clean base to develop your coffee's true colors (Was that a Cyndi Lauper reference? Or was Cyndi Lauper referencing the importance of water filtration in coffee?! We wouldn't blame her, it's a beautiful process). 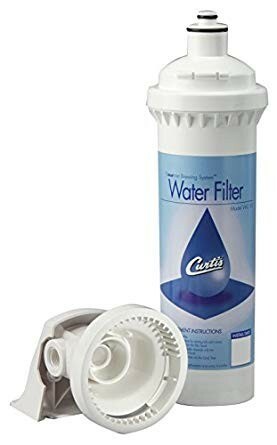 Just make sure to replace your filter after every 10,000 gallons with the Curtis 10" Replacement Cartridge, and your filter will do the rest to maintain peak coffee flavors over time. Easy reinstall - Wilbur Curtis will come by to professionally assemble the Curtis water filtration upon its first installation. Following that, replacing your cartridge just entails a swift disconnect and a quick quarter-inch turn to reinstall its replacement. Micron rating of 10 - Blocks all bacteria over 10 microns in size. Service flow rate of 1.65 GPM - Produces a steady water flow of 1.65 gallons per minute. 10,000 Gallon Capacity - If only we had a dollar for every gallon this thing filtered! Oh wait, that's how cafe's create income. 125 PSI - Maximum pressure rating of 125 pounds of water per square inch. 35F to 100F - Filtration system intended for use before the water is heated up.